At Capps, we work only with the highest quality porcelain and ceramic flooring manufacturers, so you can be sure you are getting a great product for your home. Our skilled professional designers are here to assist you with choosing the option that will work best for your needs. Our Design Showroom houses a large collection of samples of both porcelain and ceramic tile. Stop by and get ideas, suggestions and inspiration for your next flooring project. 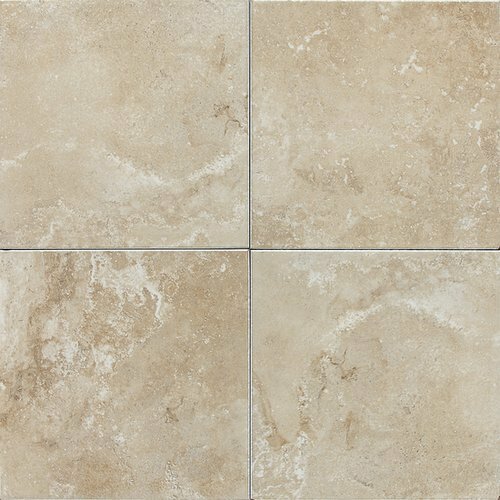 Below is a list of the quality tile manufacturers we work with. You can browse their sites for ideas and bring them to the Showroom with you. Do You Have A Question About Tile Flooring For Your Home?